In a post to her official Facebook page, Serena Williams expressed her concerns about the epidemic of police brutality against black Americans. She quotes Martin Luther King Jr. on the betrayal of silence and seems to open to the door to being more vocal about these issues. She details a recent car ride with her black nephew and the fear she felt when she noticed a police officer behind them. She said she immediately thought of the video of Philando Castile who was shot dead by a police officer in July for no reason beyond being a black man. 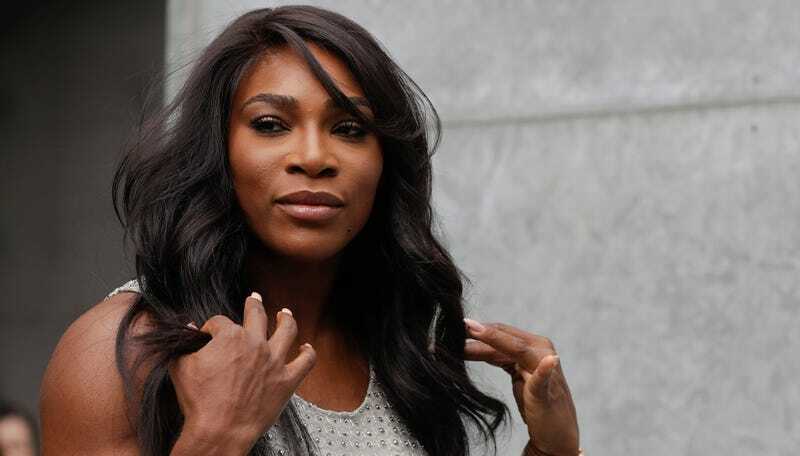 For a woman who has herself faced plenty of blatant racism throughout her career, Serena has largely remained tight-lipped and has steered clear of open political criticism. She has made references to the treatment she’s received due to the “color of her skin,” but as a Jehovah’s Witness, Serena has said that she’s not involved in politics and doesn’t vote. I than wondered than have I spoken up? I had to take a look at me. What about my nephews? What if I have a son and what about my daughters? As Dr. Martin Luther King said “ There comes a time when silence is betrayal”.